Q1. WHAT ARE DJI REFURBISHED PRODUCTS? 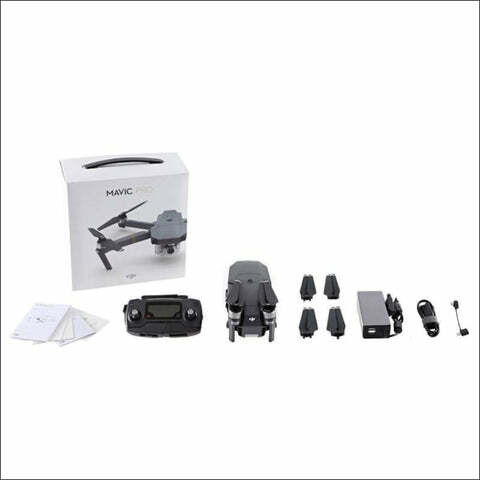 The refurbished products are available on the DJI Online Store and other online platforms. The refurbished products can also be purchased from DJI’s authorized dealers.